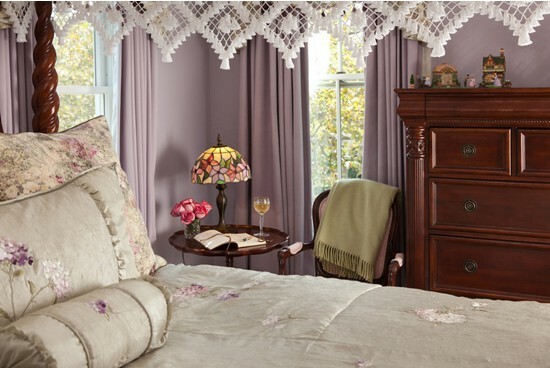 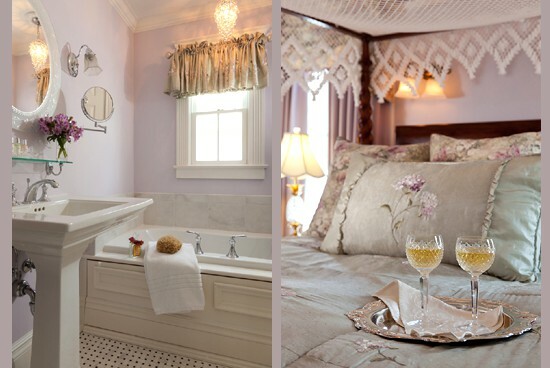 Our Victorian Garden guestroom is an enchanting sanctuary of a by-gone era, reminiscent of a charming English Garden. 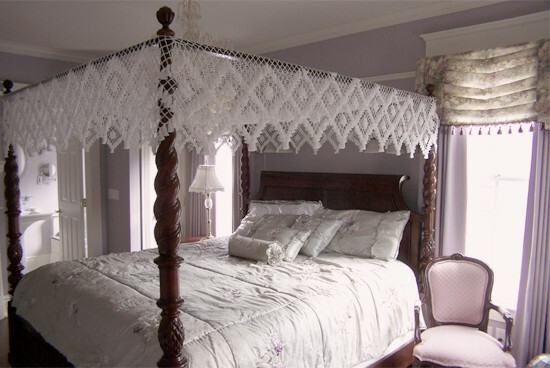 The King Size covered four poster canopy bed invites you to retreat into a welcoming and comfortable night’s sleep. 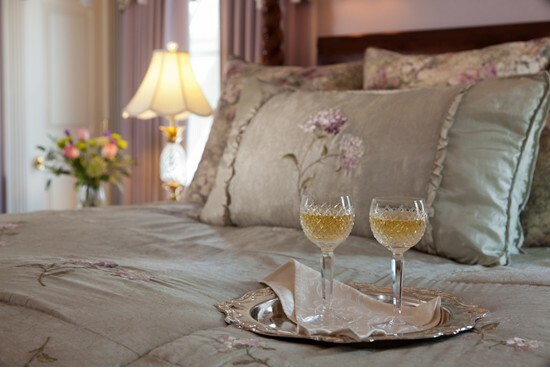 Enjoy the refinement of silk bedding, high quality lace embellished linens and Hungarian goose down comforters and pillows.